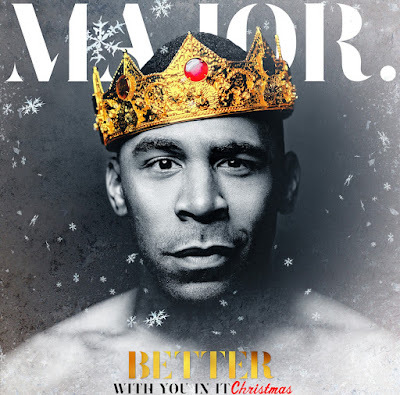 Grammy-nominated R&B vocalist MAJOR. took to social media to announce his revised hit single, "Better With You In It" into a Holiday original "Better With You In It Christmas" in which the crooner Salutes our Troops & their families during these times. In other MAJOR. news, the breakout R&B star is nominated at this year's Soul Train Awards in the Soul Train Certified category which airs November 25th @ 8/7 C on BET and BET HER. Hear "Better With You In It Christmas" HERE!